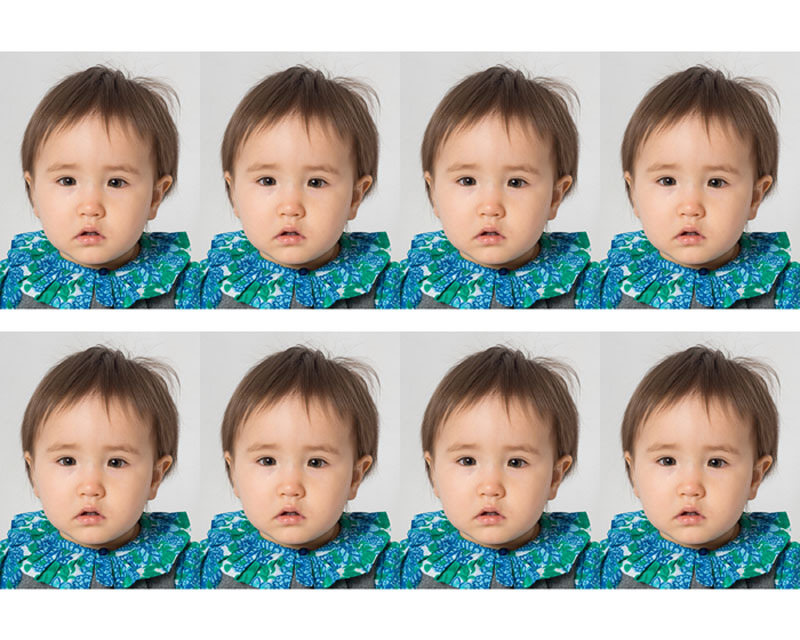 Looking for Baby, American or Indian Visa passport photos? Passport photos are easily obtained from the many photo booths dotted around the main supermarkets of Lincolnshire such as Tescos, Asda and Sainsbury’s – but sometimes it’s just not convenient to have a photo taken in one. Anyone who has ever tried to hold a wriggling crying baby on their lap whilst wedged in a booth will know that! Being in military Lincolnshire means there are lot of requirements for unusual passport sizes -USA and Australia for instance all have differing passport photo specifications. 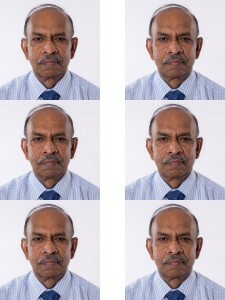 Indian Visa photos have to be 50mm x 50mm -the photo booths don’t do those! I can help with all these issues with a while you wait passport service costing just £10 for up to 6 identical photos – or you can have the digital file if you are using the new online passport service – and that includes a cup of tea! Please note though that my studio is up 2 flights of stairs so please bare that in mind! Give me a call if you need a passport on 01529 241633.